India is an exciting place to be, with a new experience awaiting you at every corner. Its diverse landscape creates the perfect setting for enjoying adventure sports and activities, while the larger than life forts, palaces and “havelis” remind one of its glorious past. 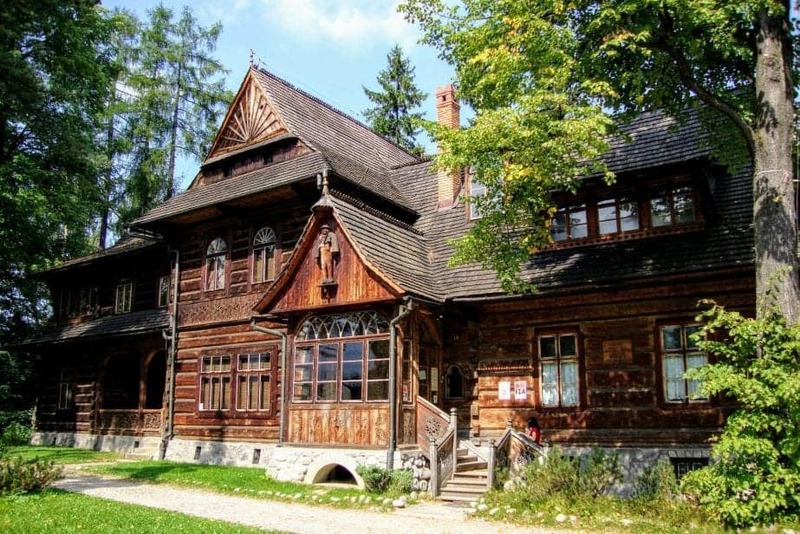 If it’s sightseeing that you enjoy, then this fascinating country offers plenty of chances to do that. Then there is the exotic wildlife of India, which never ceases to fascinate visitors, and which can be explored in its national parks and sanctuaries. What makes a trip to India even more exciting is that it’s a whole tourist destination. Want to escape the scorching summers? Head to the hill stations. Fascinated by the idea of exploring the tourist attractions of India? What better than a ride in an Indian luxury train? Indeed, a plethora of experiences await you here. There is never a dull moment to be had. In this blog, we tell you the exciting things to do in India on a trip to this incredible country. India is synonymous with its forts and palaces, and why not? 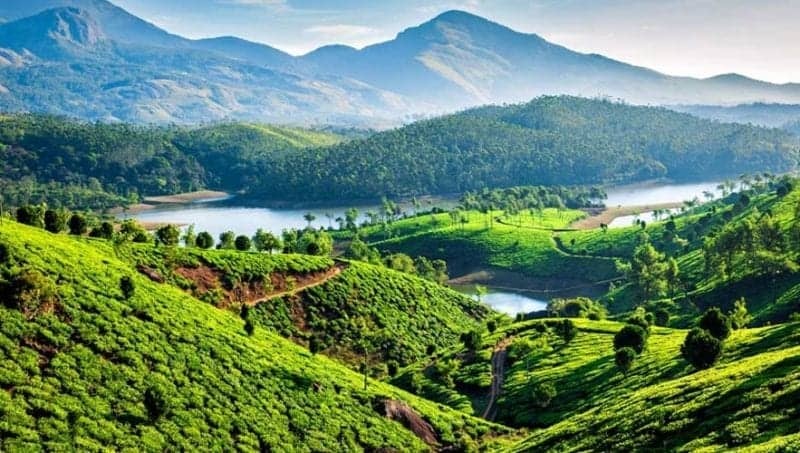 Exploring them is one of the best things to see and do in India. Rajasthan boasts some of the grandest forts and palaces in India, with many of them also being UNESCO World Heritage Sites. 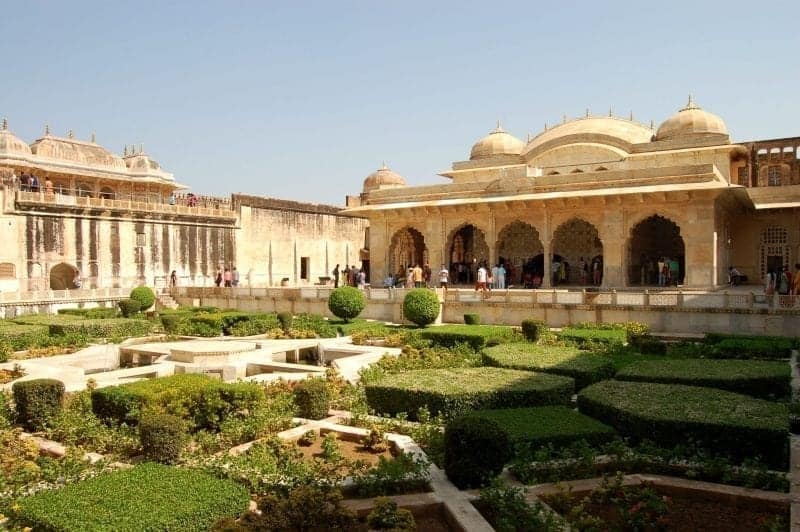 On your trip to Rajasthan, you should visit the most famous forts like Mehrangarh Fort, Amber Fort, Jaisalmer Fort and Chittorgarh Fort, to name a few. Unparalleled opulence and grandeur stares you at the face at famous palaces like Umaid Bhawan Palace, Taj Lake Palace and Laxmi Niwas Palace. 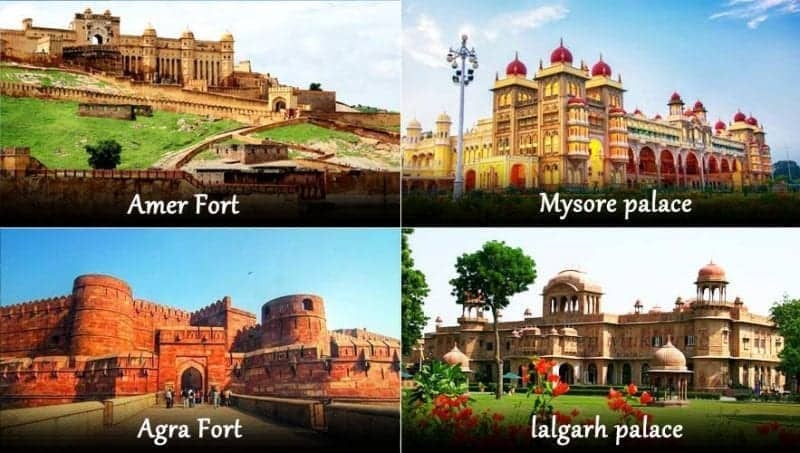 Apart from Rajasthan, there are other parts of India which boasts great forts and palaces too. In Mysore, the Mysore Palace is a standing embodiment of opulence existing during Nizam era, while the Agra Fort is symbolic of the power and glory of the Mughal Empire during its peak. One other famous fort is the Golconda Fort in Telengana, whose most interesting feature is to be found in its nooks and crannies. Goa is also home to several forts which were built during the Portuguese era, and which provide great opportunities for sightseeing and exploration. 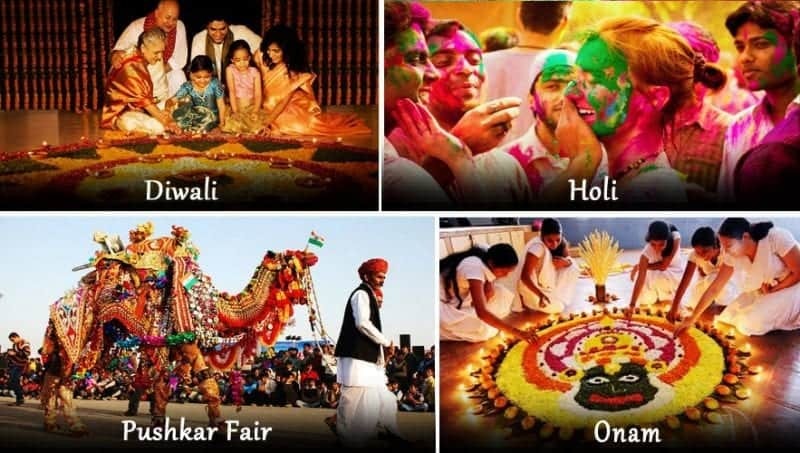 India celebrates several festival throughout the year, and also celebrate the same festival in different ways. That is the beauty of India. Two of the biggest festivals of India in North India are Holi, where the entire country is drenched in colors, and Diwali, where the skies are illuminated with fire crackers. Head to the northeast though, and the various festivals showcase the tribal customs, cultural expressions, songs and dances of the tribal people. The Hornbill Festival in Nagaland is the most famous of these. Pushkar Fair is also immensely popular among tourists for its camel and livestock exhibitions, and is famous for being one of the world’s largest cattle fairs. Down South, Onam is held with great enthusiasm all across Kerala, with boat races being the main attraction. Another festival is Thrissur Pooram, held in the Vadakkunnathan Temple of Thrissur, and is marked by grand elephant processions, exciting fireworks and incredible musical performances. Apart from these is the Kumbh Mela, which is the largest human congregation on earth and is recognized by UNESCO as India’s intangible cultural heritage. Many come to India on a spiritual discovery, and always go back satisfied. 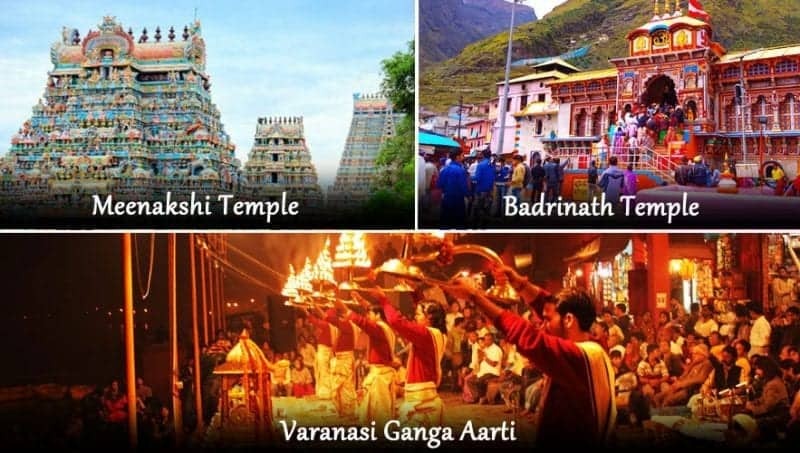 There are several holy destinations in India which you should visit if you are on a spiritual discovery. Attending the Ganga aarti at Varanasi in Uttar Pradesh or the Triveni Ghat in Rishikesh, seeking blessings at the Badrinath and Kedarnath Temples, each of them provide a profoundly spiritual experience. In Bihar, you come across the place where Lord Buddha attained enlightenment under the Bodhi tree at Bodh Gaya. Another overwhelming spiritual experience awaits you at the Golden Temple at Amritsar, the holiest seat of the Sikhs. Anyone with true devotion can visit this holy site without regard to caste, creed or religion. The “langar” or community kitchen, feeds thousands on a regular basis without any regard to their religion. Down South, the holiest destinations for the Hindus is the Meenakshi Temple, which dates as far back as 3,500 years. It consists of 4,500 pillars and 12 towers. One of its main attractions is the night ceremony where Lord Shiva is carried by temple priests from his shrine to his wife Goddess Meenakshi’s shrine. You can explore India in many ways, but the excitement of doing so in Indian luxury trains is unbeatable. 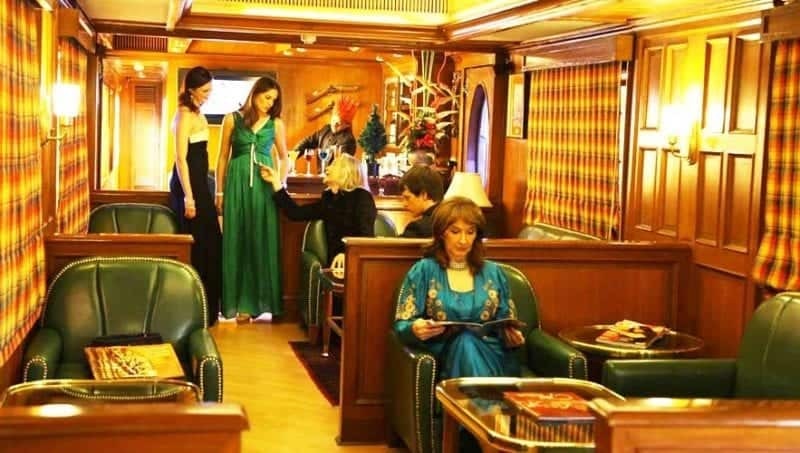 Indian luxury trains are remodeled after the royal carriages used by the Maharajas of yore, and needless to say, provide an experience befitting royalty. There are four most popular luxury trains in India – Maharajas’ Express, Palace on Wheels, Deccan Odyssey and The Golden Chariot. While you are immersed in comfort and pampered in every way inside, you are also taken to the most popular tourist attractions in India. Each of these trains are decorated after the royal traditions of that particular region. The ultimate comfort and incredible sightseeing, the Indian luxury trains merge both into one. 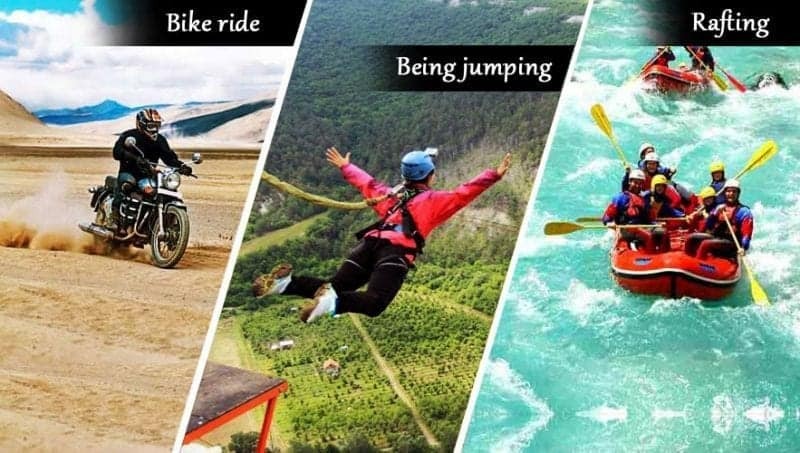 India, with its diverse landscape, also offers enormous opportunities for adventure sports and activities. Paragliding, trekking, bungee jumping, snorkeling, there are a wide variety of options to choose from. While a bike trip to Ladakh is a traveler’s dream, snorkeling in the waters of Andaman is a special experience. Paragliding is best enjoyed in the rolling hills of Himachal Pradesh, while the thrill of bungee jumping can be experienced at Rishikesh. Cycling in Manali or exploring the caves in Meghalaya, the adventurous ride never ends. That’s India for you. When it comes to water sports like snorkeling and scuba diving, Goa and Andaman are the places to go to, while kayaking and white water rafting is best enjoyed at Rishikesh in Uttarakhand. India is home to several UNESCO World Heritage Sites which celebrate her amazing landscape, architecture, history and more. Visiting the various UNESCO World Heritage Sites in India can be an extremely enriching and exciting experience. Foremost among these is the Taj Mahal in Agra, whose grandeur never stops casting a charm on tourists. In Odisha, there is the Sun Temple at Konark, about which it’s famously remarked that “the language of stone defeats the human language”. Khajuraho Temples in Madhya Pradesh depict sensuality in the most artistic way. 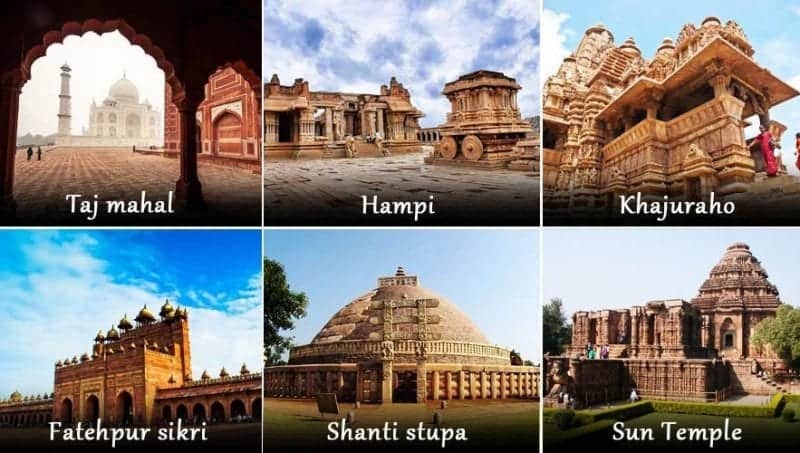 The Group of Monuments at Mahabalipuram, Churches of Goa, Ajanta and Ellora Caves at Aurangabad in Maharashtra and Red Fort in Delhi are also famous UNESCO sites that showcase India’s glorious heritage and culture. Exploring the ruins of Hampi, with its great temples, bazaars and a dreamy landscape, is altogether a surreal experience, simply because the entire place looks stuck in time, waiting to come to life any moment. India is blessed with a long coastline and boasts some of the best beaches in the world. The most popular beaches in India are those in Goa, Andaman and Tamil Nadu, among others. 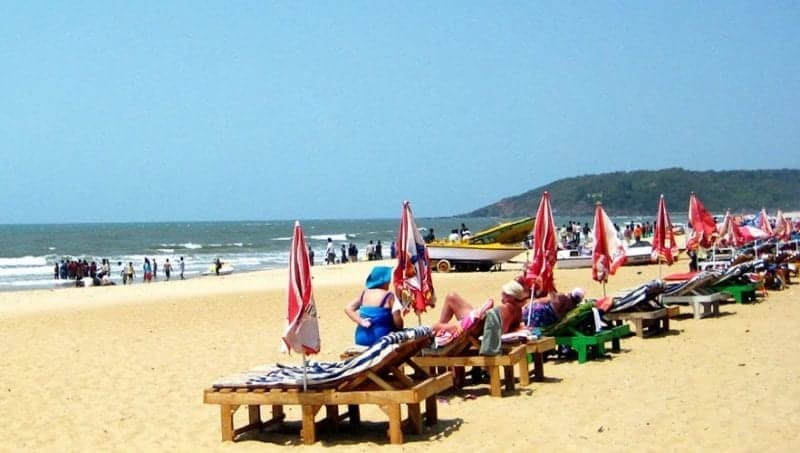 Goa’s beaches are famous worldwide for their electric parties and exciting water sports. The most famous ones are Calangute, Palolem, Baga and Anjuna. In Andaman, the most famous beaches are Radhanagar Beach, Elephanta Beach and Corbyn’s Cove Beach. If its solitude and adventure you seek, head straight to the Andaman Islands, where snorkeling is a pure delight. Spending a day on the beaches in Karnataka and Kerala is pure bliss. The Marina Beach at Chennai in Tamil Nadu is one of the longest in the world, and is visited by a large number of tourists annually. No trip to India is complete without exploring its wildlife at its national parks and sanctuaries. Visitors coming to India are fascinated by the diverse range of wildlife to be found here, with the main attraction being the Royal Bengal Tiger. The best way of exploring the wildlife of India is by taking a safari into the deep jungle. 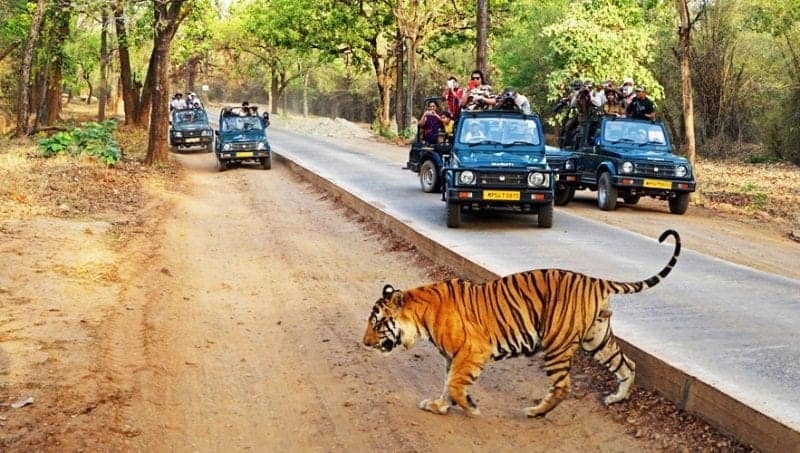 Corbett National Park in Uttarakhand, Ranthambore National park in Rajasthan and Sundarbans National Park in West Bengal are some of the best place for witnessing the majestic Royal Bengal Tigers. Tourists in India are also fascinated by the one-horned rhinoceros, and at Kaziranga National Park in Assam, (which is also a UNESCO World Heritage Center), one can see this enormous animal in its natural habitat. A special experience awaits you at the Hemis National Park at Jammu & Kashmir, one of the highest altitude parks in the world, whose snow leopard is a great attraction, apart from the panoramic views which it provides. Any exciting trip to India also involves a visit to the hill stations of India. 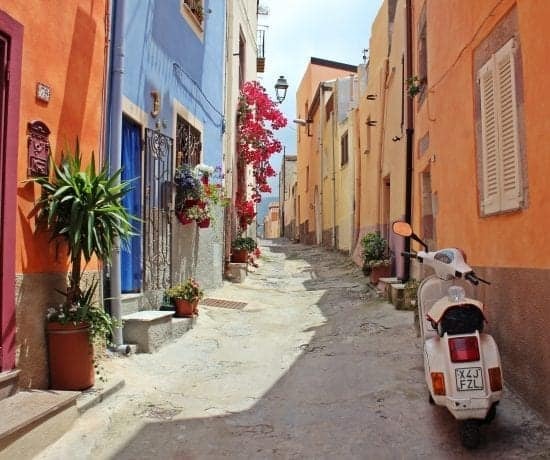 Away from the din and commotion of city life, they exist as oases of solitude, tranquility and bliss. The cool weather, pristine surroundings and gorgeous views all around make any visit to them an enjoyable and memorable experience. 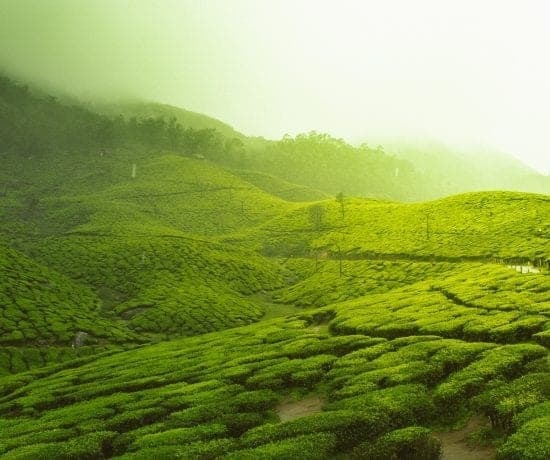 Darjeeling, Shimla, Shillong, Nainital and of course, Munnar, are some of the most famous hill stations in India. Darjeeling is famous, among other things, for its Toy Train which is a UNESCO World Heritage Site. Taking a ride in the train as it negotiates its way through the bends and turns can be a spectacular experience. Nainital also attracts tourists with its beautiful Naini Lake, where one can enjoy boat rides. 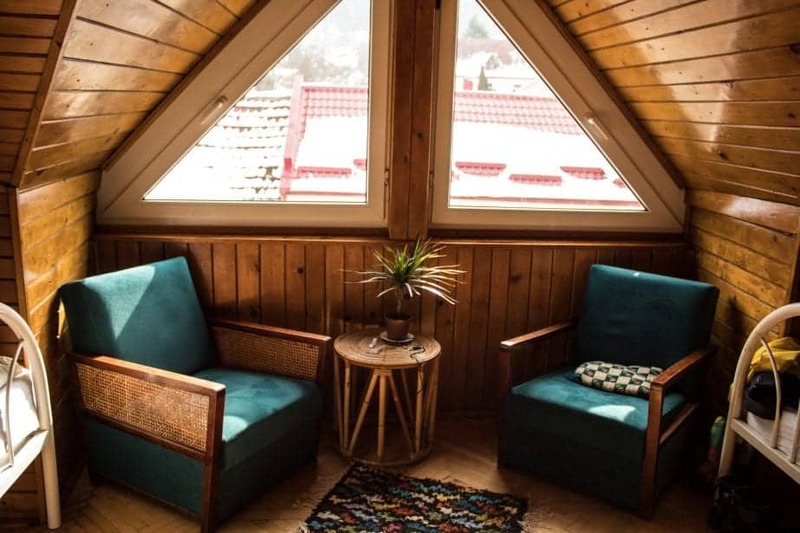 Another hill station, Shimla, wears a colonial aura that is quite charming, and much of it can be explored in its architecture dating back to the colonial era. 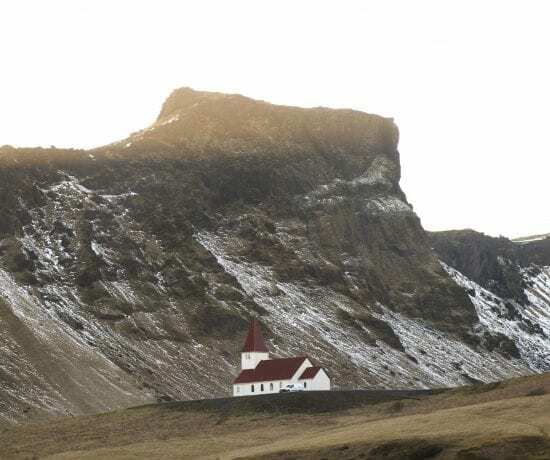 Author: Gaurav Kumar is a travel enthusiast who loves sharing his experiences with the world. His extensive travels across India makes him a leading authority on the subject, and he is the person to come to when it comes to any information regarding holiday tips across India, luxury trains in India and everything else that makes travelling a lovely experience. 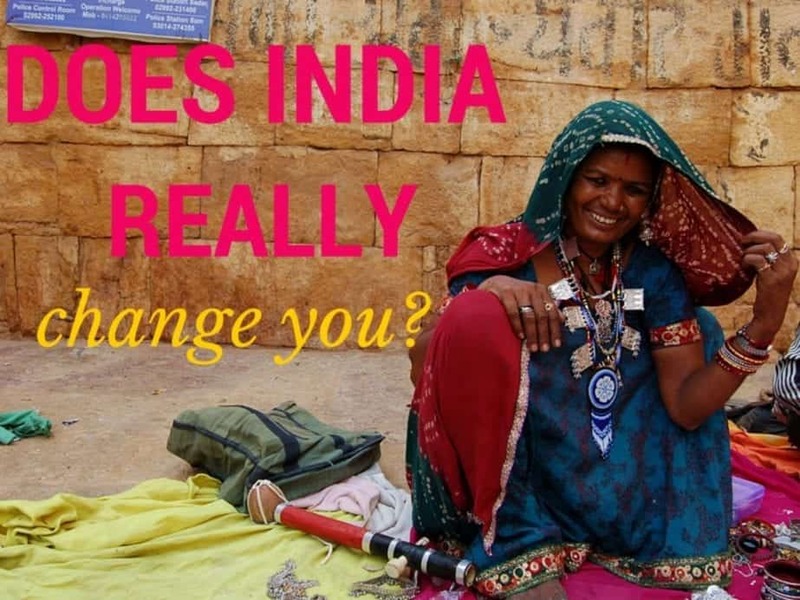 Does India Really Change You? hello, my name is zachry. I live in the USA at the moment……Texas to be precise. how ever I am looking to move there to Saranda Albania asap so with in a week when my passport comes in!! 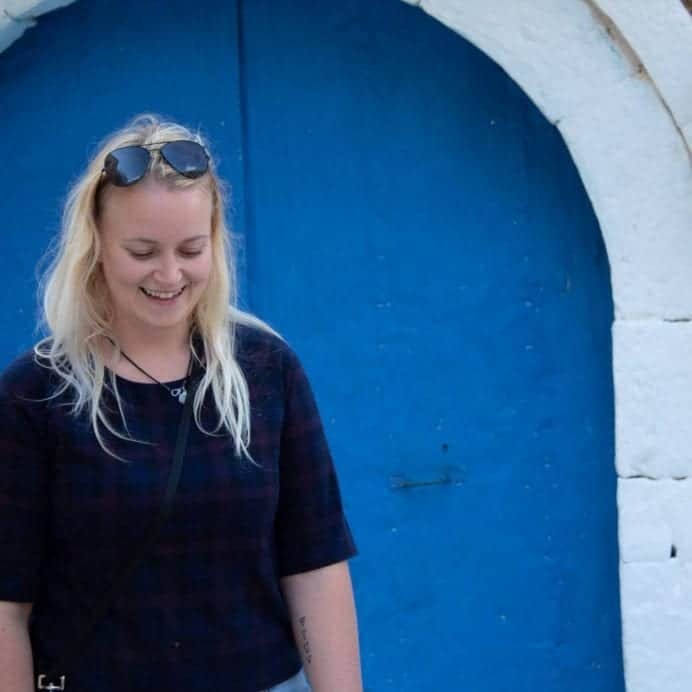 a month after my mother and step father will join me if all goes well…… how ever I am finding it very difficult to locate an apartment, villa, or house to rent until I can get situated….. I am also finding it difficult to locate an area where to purchase a vehicle….. is there any way you could help me in these matters?